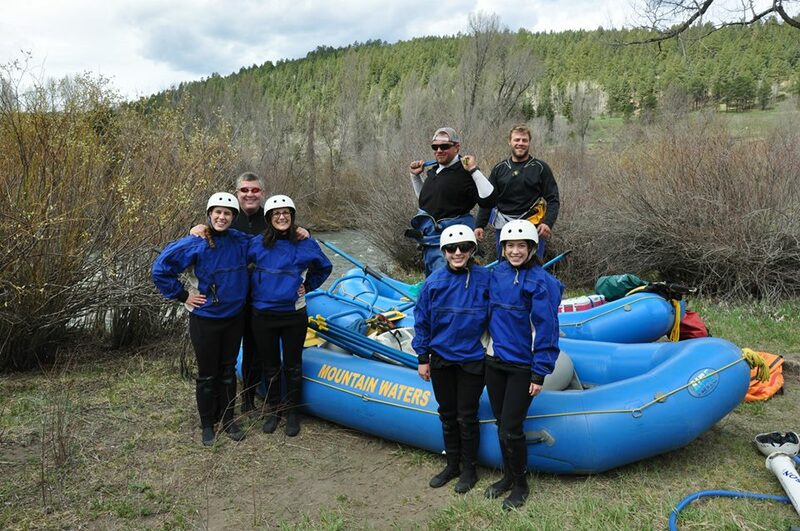 Join us May and June for a full day family raft trip for those wanting a wilderness experience combined with whitewater that is appropriate for families with a sense of adventure. The Piedra meanders through continuous class II+ whitewater in a classic rocky mountain setting. 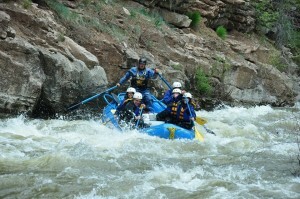 After lunch is when we enter the Upper Box Canyon and it’s two defining rapids, Lone Pine and Limestone. 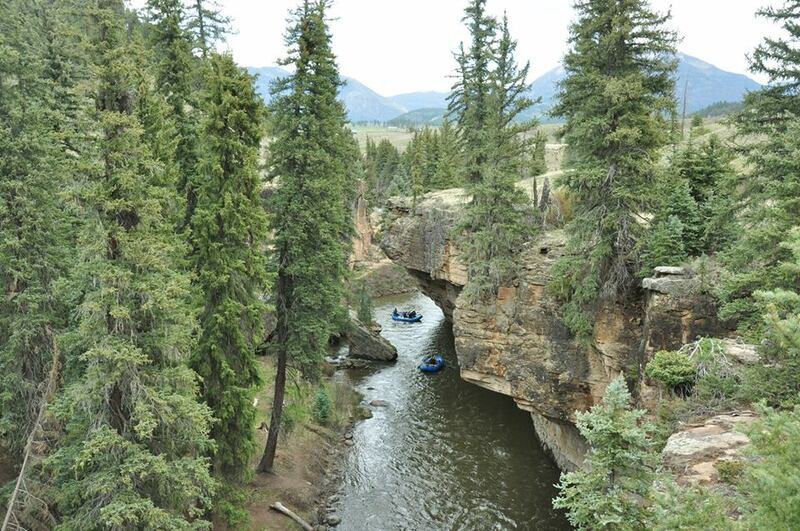 Outstanding beauty in a remote setting with lively water makes a great introduction to rafting in the Durango & Pagosa Springs area. 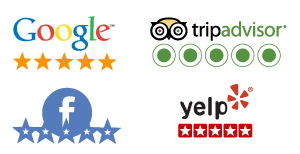 $185/person: Price includes transportation, lunch, all rafting equipment, wetsuits, and the best guides on planet Earth!